Rabieng Thai Restaurant: We've added a couple of brews! 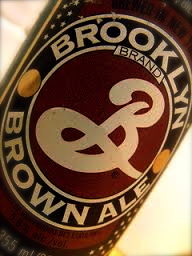 We've added a couple of brews! Rabieng is now proudly serving Sapporo tall cans. 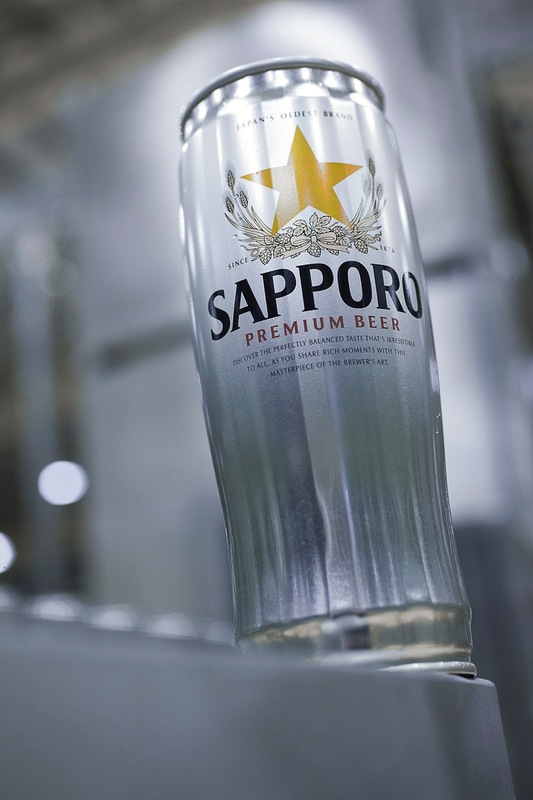 Sapporo is Japan's oldest brewery- enjoy this crisp, dry, refreshing lager today!